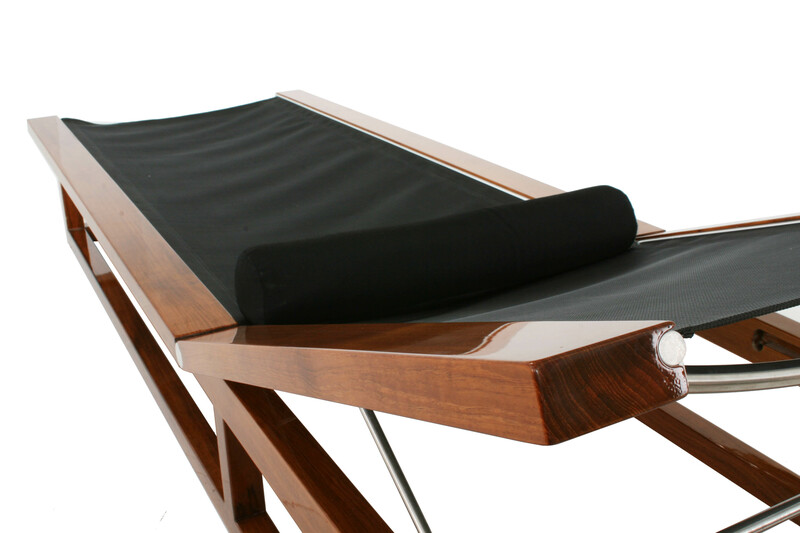 Items on this page are the most popular among our super yacht and ship building partners. Marine grade and built to withstand the elements. 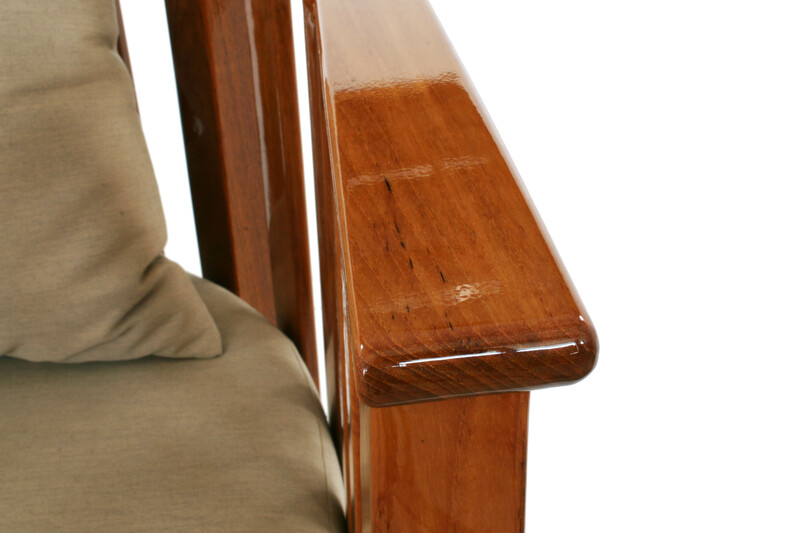 Marine Quality and Yacht Marine Finishes are available for most models. 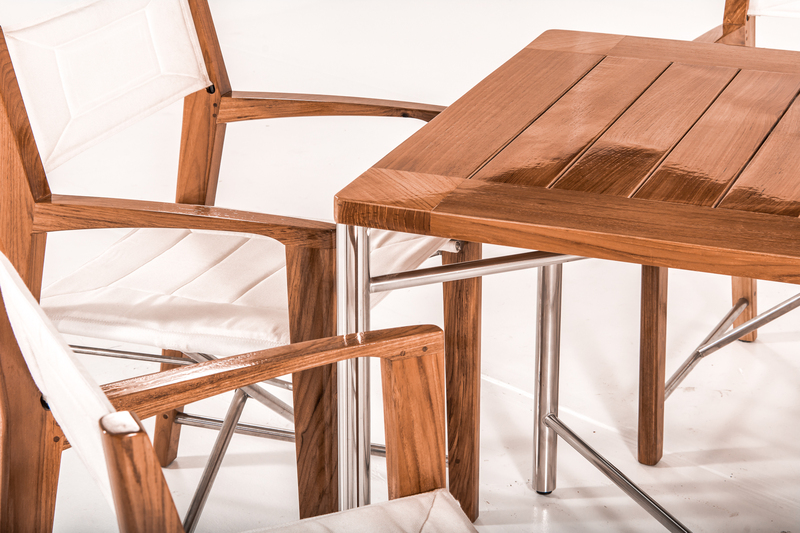 Finishes can add 2 to 12 weeks to your delivery time so ordering early in the season is imperative to enjoying your furniture during prime summer months. We can ship direct to your marina, dock, pier or boat with a full address. Our shipment arrived in perfect condition and is the envy of the yachts around us. Thanks again. 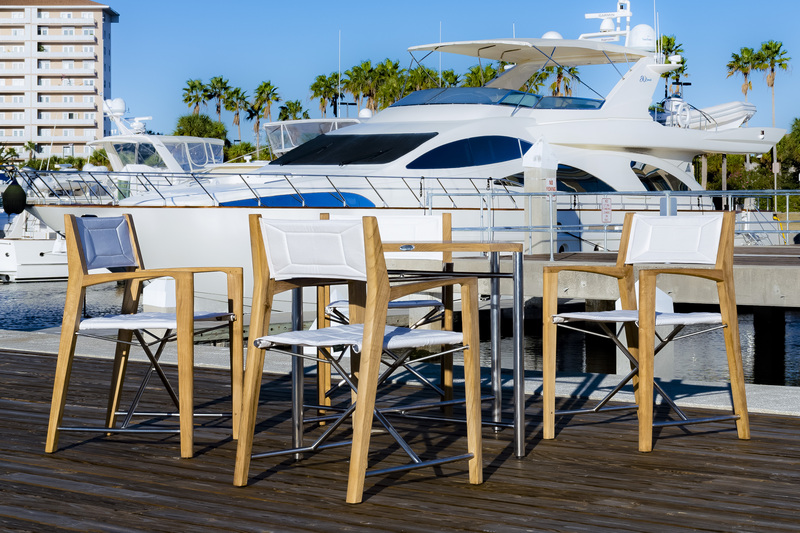 I am pleased to say that the shipment was received in good order and that the teak deck furniture itself is a big hit at Centerport Yacht Club. 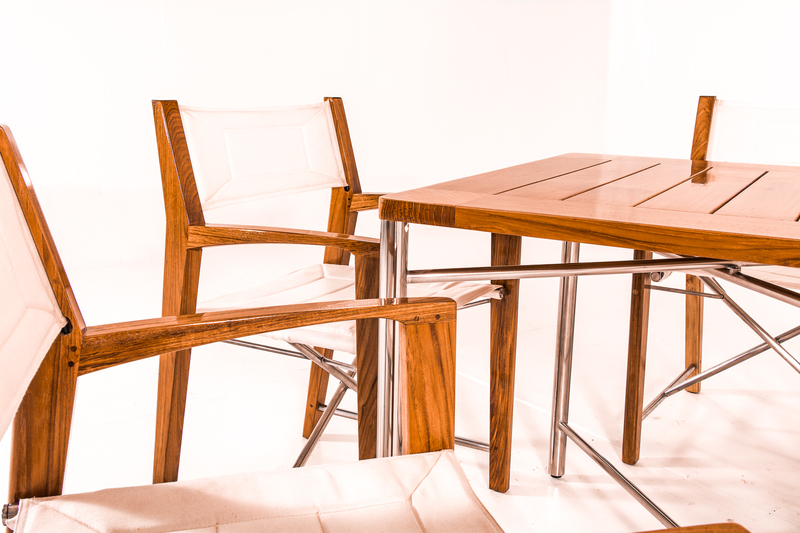 We have received our wonderful teak table & teak chairs. Everything arrived in tact and we love it. We put it on the back of our boat last weekend and have already received many wonderful compliments on it. Thank you so much. It was a pleasure doing business with your company from our internet experience, to the sales department, to the lovely furniture. We took a risk on buying "internet" furniture sight unseen...but, our experience was better than we ever had shopping in a furniture store. Thanks, again! The shipment arrived intact with no damage. We are very happy with the quality of the pieces. 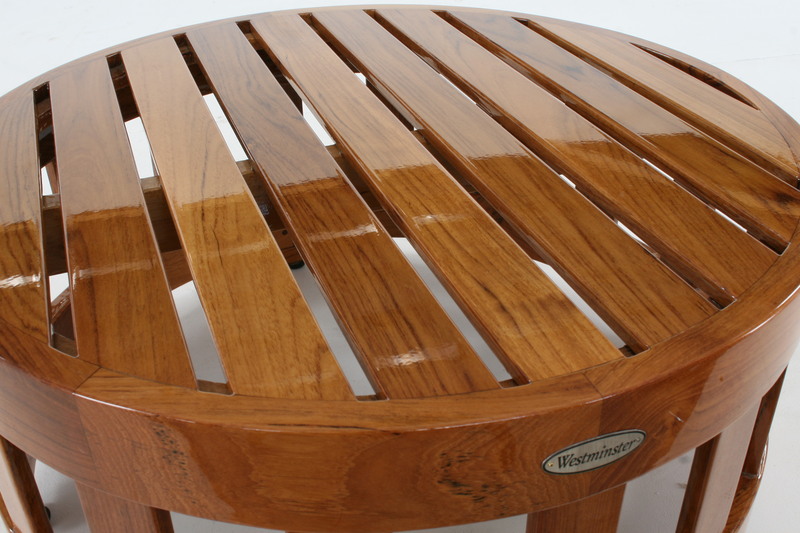 We are using them on a boat and from the first day had people stop to tell us how nice the teak furniture looks. We will recommend your product to others. 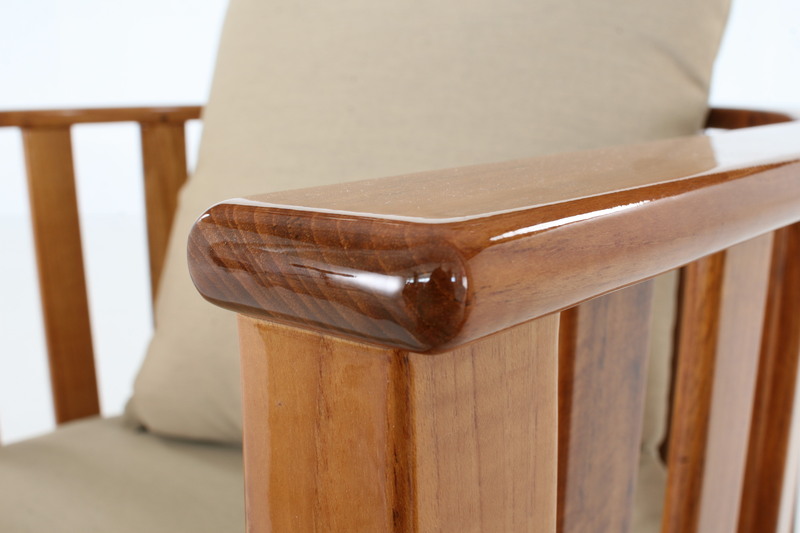 I ordered your Teak Wood preserver kit. 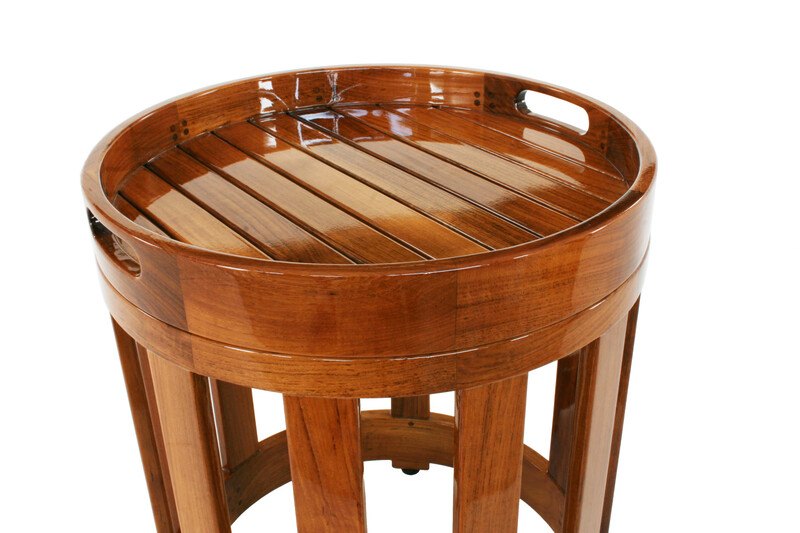 It's the best thing I've ever come across.....and the teak wood on my old boat looks gorgeous because of your products.....thank you! the shipment arrived in tact and we are very pleased with the outcome using your floor tiles. We made custom sized teak mats for the shower well on our boat and also for the stair well. The look great! !